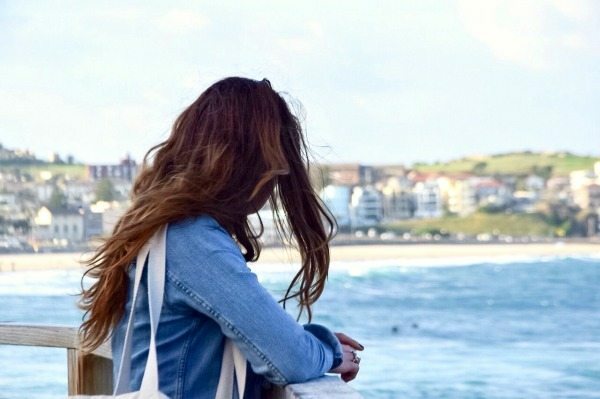 Strolling down the Coastal walk from my house in Bronte towards Bondi beach while enjoying the amazing views and every little bit of sunshine! I moved to Sydney in April last year, meaning that I’m down under for almost a year now and ooh how time flies when you’re having fun! 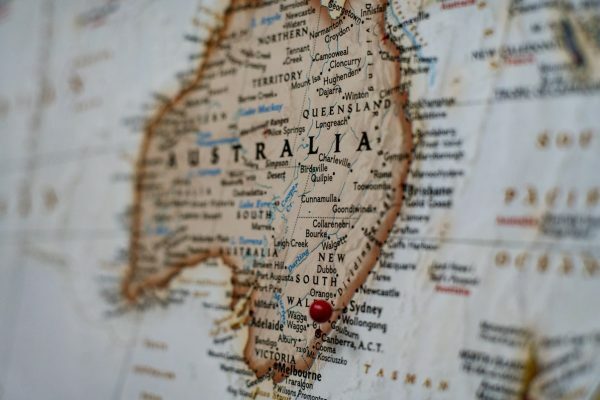 Here’s why it’s just so hard for me to leave Oz and what you need to know about moving here if you’re ever planning to! 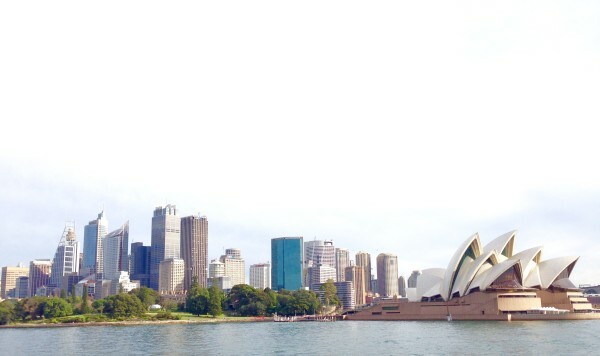 Yes, it’s not the easiest thing in the world, but once you decide you want to stay in Australia a bit longer, it’s important you apply for the visa that your eligible for. 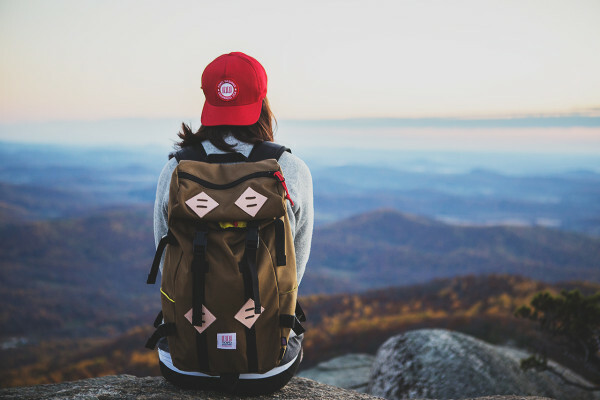 The tourist visa is used for backpackers and is valid for 3 months.It is possible to leave the country and re-enter for a further 3 months within the life time of the visa (12 months).You can also apply for a working holiday visa. There are many rules, such as your age, and the country you have been born. For all the details and to see what visa would be best for you, check this handy website. Australia has everything you wish for! Gorgeous beaches of which I can never get enough of, incredible scenery, sunshine all over, great people (hot lifeguards!) and a coffee + food culture that is better than ever! Moving here might seem a big thing to do but it’s actually so easy! Obtaining a Working Holiday Visa for a year is mostly sorted in a couple hours, whereas another option is a student visa. Maybe you are even lucky enough to get a sponsorship with a company! The next step will be to pick an area for you to live in. Are you more of a city person or a beach person? Western Australia, Sunshine coast, Queensland, New South Wales, Tasmania…There’s not really one spot where you can go wrong! Obviously my favo pick so far is Sydney. The city’s International diversity reflects lots of cultures in an extensive amount of suburbs. 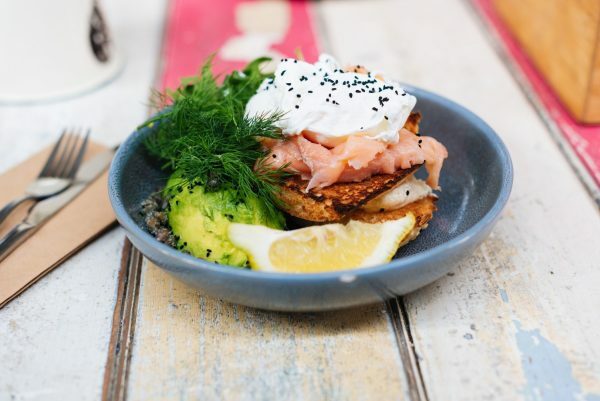 From artistic Newtown to the corporate CBD to the crazy party scene in Kings Cross to culinary Potts Point, buzzing Surry Hills or the hipsters in Bondi (to only mention a few)! 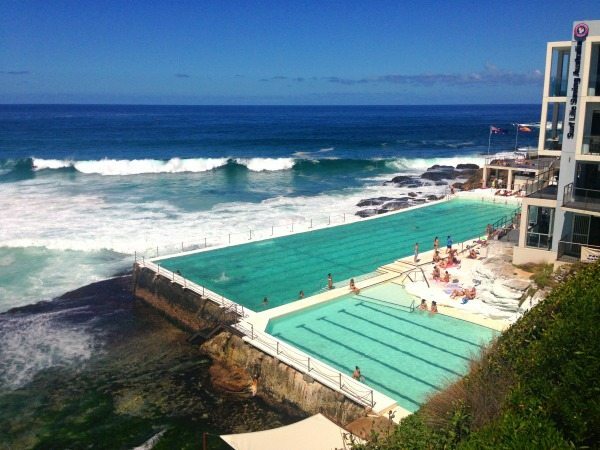 Besides, the city is surrounded by water containing lots of beaches not only in the Eastern Suburbs but also in the North, like Manly, Freshwater, Dee why, Narrabeen, Newport, Avalon, Whale and Palm beach. I personally prefer to live beside the ocean to escape into the water for a surf and enjoy the laid-back and chilled-out vibes! No other place in the world will bring you this great combination of a career and a lifestyle that you could only dream of! Companies invest highly in their employees and this is why you mostly make a pretty decent amount of money! (Think about an hourly wage of $25 to $30 to start with in the most casual jobs)! 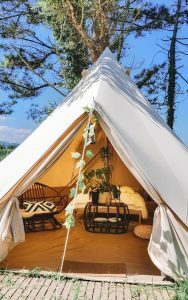 For the Working Holiday goers this is a perfect way to afford their next travels throughout amazing Oz, whereas others can truly try and build a career. 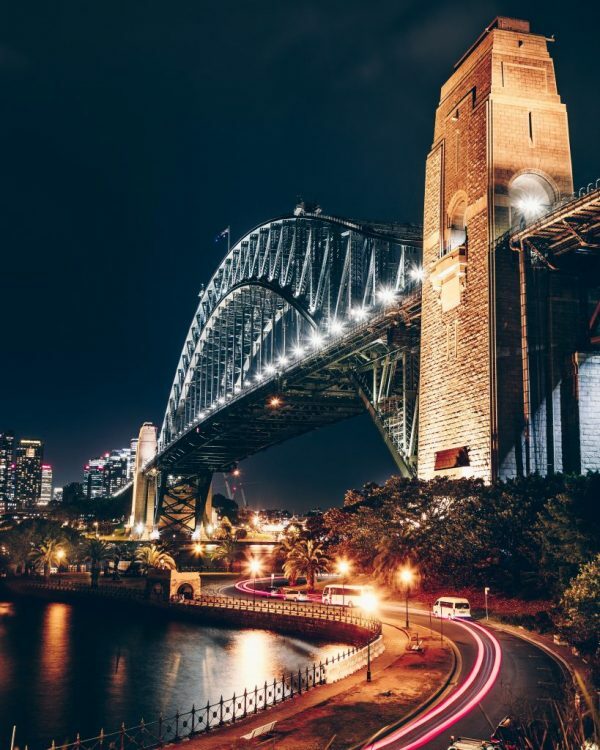 Although Sydney is ranked as one of the most expensive cities in the world, you will enjoy higher wages in return that can make daily life very affordable! Besides, there are plenty of farmer markets to get your fruit and veggies cheaply, you can buy in season or shop at ALDI! Find out whose hiring and have a look on the next websites to catch that (dream) job! careerone.com.au, seek.com.au, mycareer.com.au, indeed.com.au or gumtree. Vegemite: not one Aussie grew up without butter and vegemite on toast and you’ll find it in every household for sure! Barbies: No, not the dolls you can play with but a barbeque is the main in the foodies section! On every corner, in every park and even out of the back of a truck! It’s a nice way to get together with friends and family and pop a beer. Tim Tam slam: super addictive chocolate treat that you’re meant to eat in a certain way to get the most out of it! Bite a little piece off both ends, use the Tim Tam as a straw in your hot tea and wait till the inside melts in your mouth….I’m sure you’ll eat the whole pack now! Flat white: little shot of coffee filled up with lots of milk and a tiny layer of foam. For good coffee look for places that use Campos or Single Origin Roasters! Messina(! ): best gelato you’ll ever taste! Can’t miss out on this one! 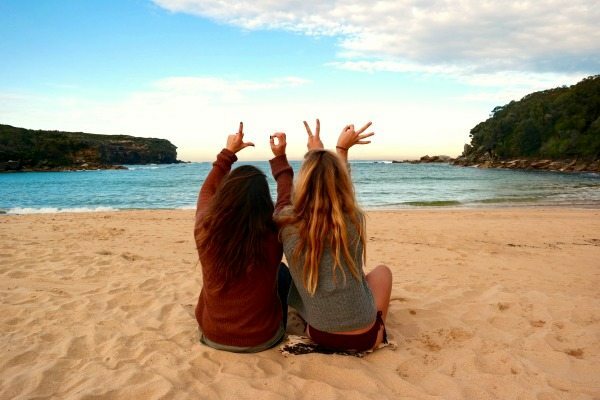 Hope that I gave you a little bit of an inside in the Aussie way of life and trust me, you will never regret being here! So cool!i have been so curious about that part of the world and would love to go stay there for a bit! 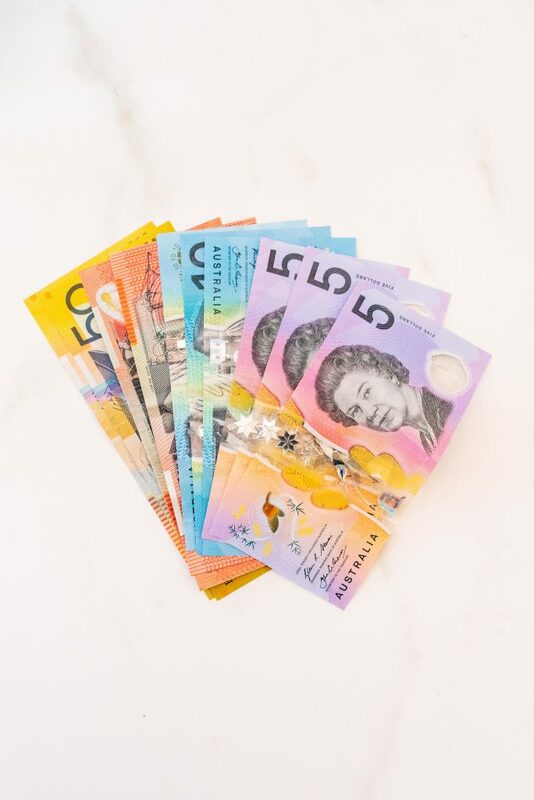 Love Oz…just got back from my 6th trip in 24 years… But must say that it has become more expensive…a few Beers at a pub….7 or 8 dollars each…wow.